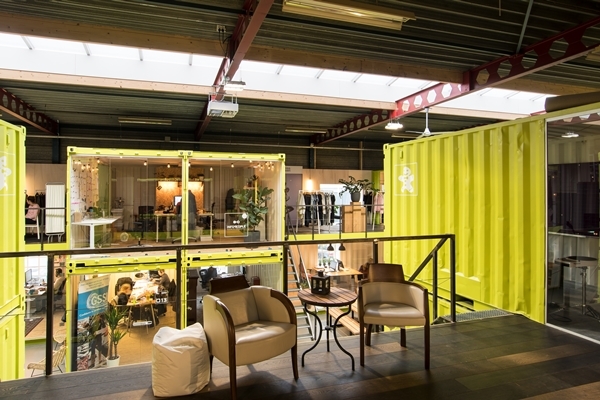 Recently I’ve moved into a new coworking space, sharing an office unit with another entrepreneur. 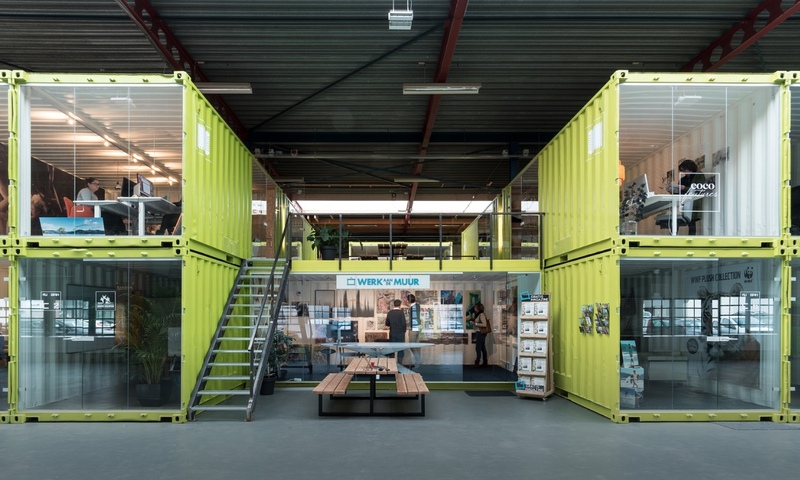 What makes this coworking space unique is it’s conversion from an industrial bakery using shipping containers with glass walls and door sections. 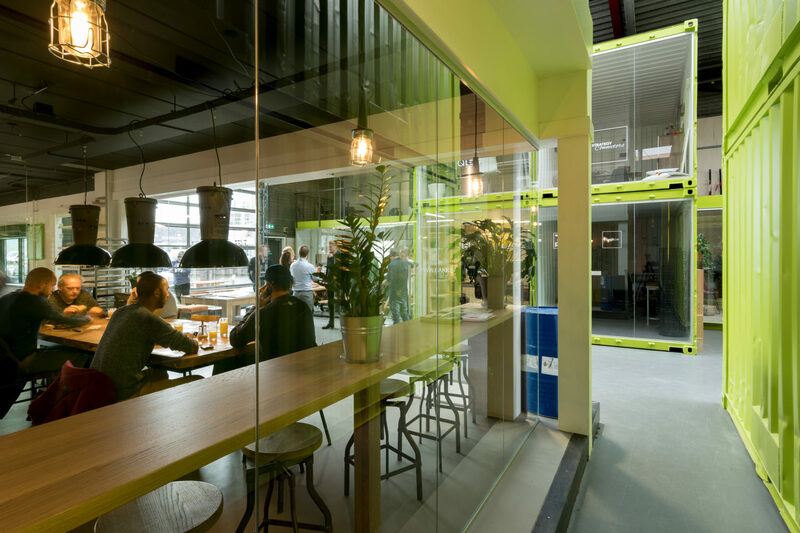 The skylights, glass walls and bright green paint make a great atmosphere, and the space seems popular with designers and founders working in creative industries. It’s an energetic space with a creative feel to it.